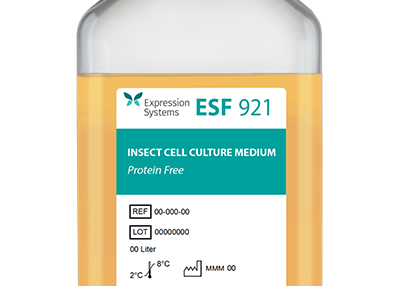 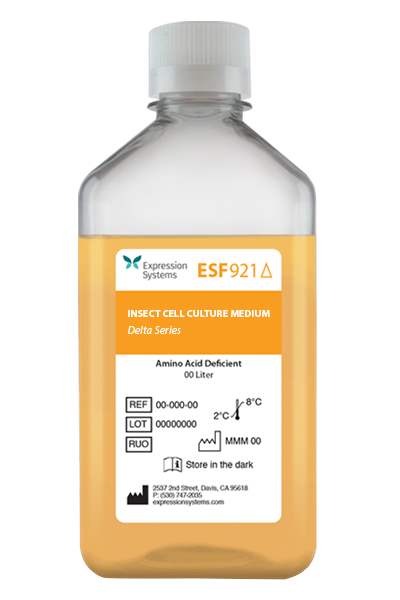 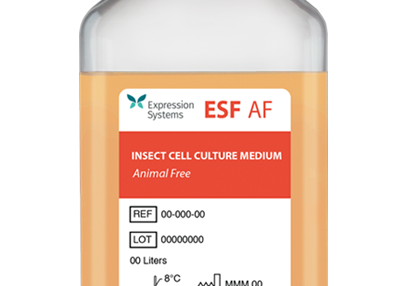 ESF 921 Delta Series Methionine Deficient (cat# 500310) insect cell culture media is based on the popular ESF 921™ medium which provides excellent growth for a wide variety of insect cells. 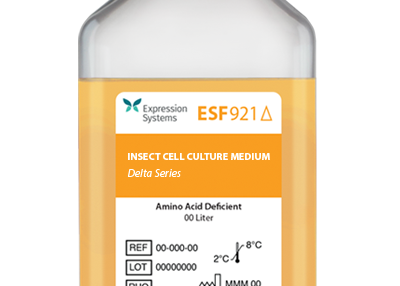 The methionine deficient media allows the addition of methionine amino acids to target proteins for observing protein structure and dynamics. 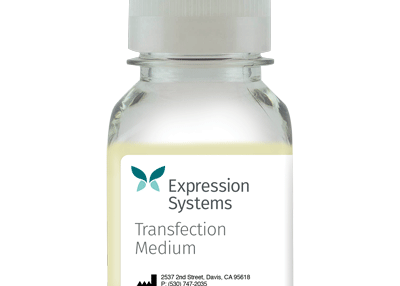 Methionine incorporation with this medium can range from 70-100%.